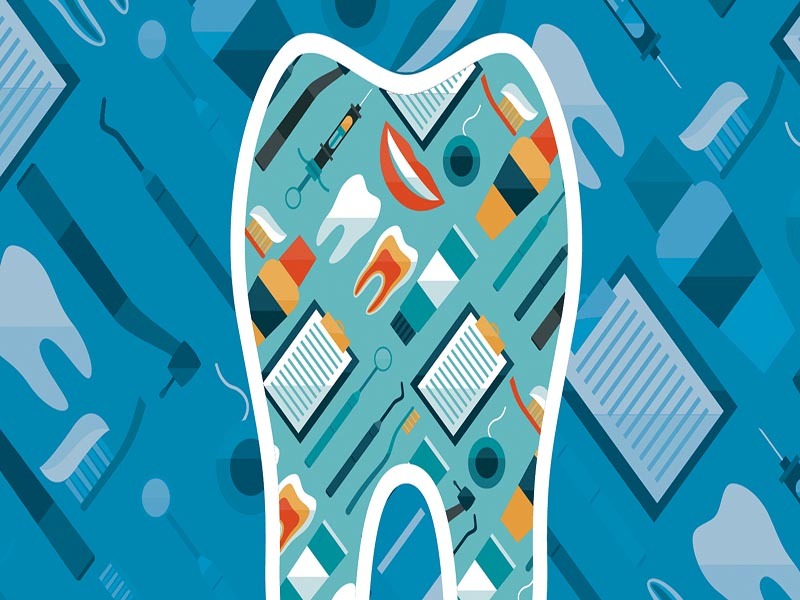 Dental Public Health staff members are engaged in research that explores oral health status, public health policy, community-based interventions for prevention of dental diseases, the effectiveness of health services and evidence-based care. These are examined for the population at large and for specific groups such as the health of low-income, working poor, and First Nations and Inuit people. Specific areas of exploration include the analysis of national data on health expenditures, dental health services use, and the profile of services received by First Nations and Inuit populations. 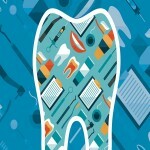 Programs under the auspices of the Graduate Department, Dental Public Health staff offer a specialty training program for graduate dentists leading to an MSc (Dental Public Health). The program is continuous over two years with a core of required subjects plus some course options to be selected according to the student’s areas of interest. Each student will complete research training, usually through the production of a major project, or with permission of the program head, the production of a masters level thesis. The program is accredited and graduates are able to take the National Dental Specialty Examinations (NDSE) offered by the Royal College of Dentists of Canada. Depending on the requirements of the jurisdiction in which they seek to practice, successful completion of both the program and the NDSE could qualify them for certification as a specialist in Dental Public Health. In addition, for hygienists and others, or for dentists embarking on an academic career, Dental Public Health staff members offer research oriented graduate programs at both the MSc and PhD levels. For qualified dentists, the PhD program may be combined with the MSc (Dental Public Health) specialty training.